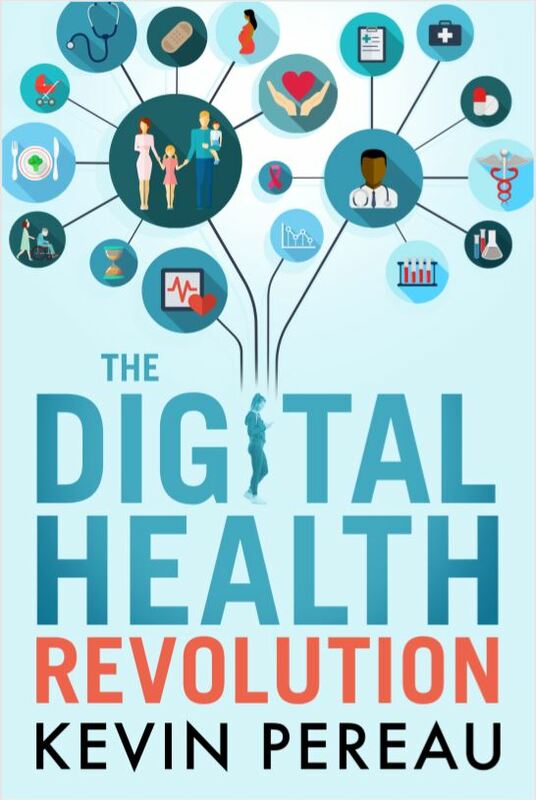 We are pleased to announce The Digital Health Revolution by Kevin Pereau, published on January 1, 2019. Please click here to order. Copyright 2018 TranscendIT Health. All rights reserved. 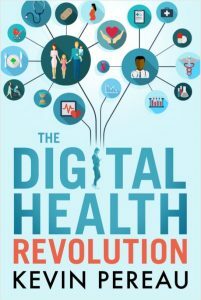 Plug into the wave of innovation sweeping healthcare! Join the mission to improve people’s lives and help them achieve better health outcomes.